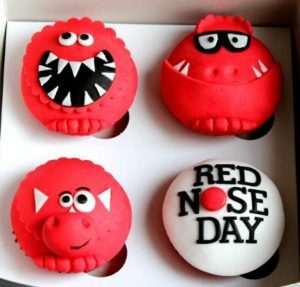 Last Friday some of the staff at The Brownsword Group arranged a bake sale for Red Nose Day, raising money in aid of Sport Relief. 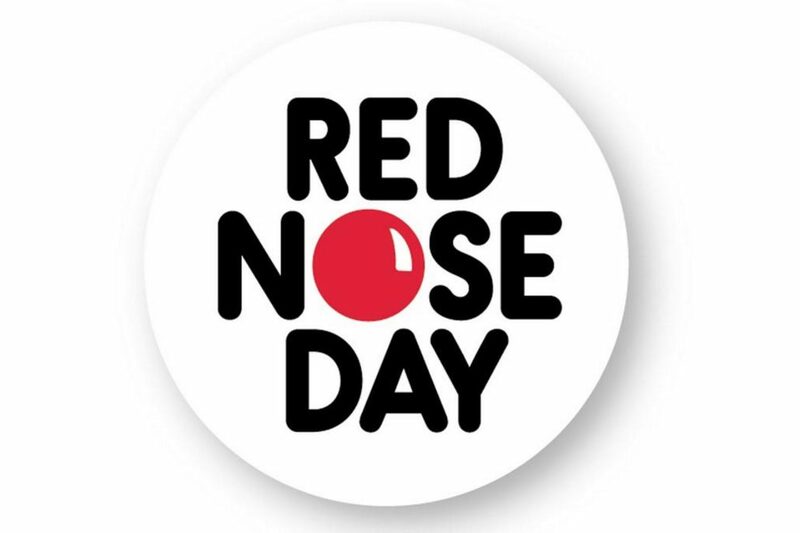 Sport Relief / Red Nose Day is a charity which raises money for many different causes, including helping those living with mental health issues, provide life-saving maternal healthcare for mothers and babies, helping those at risk of trafficking or domestic violence, and joining in the global fight to end malaria. 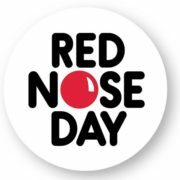 The incredible generosity of everyone who joins in with Red Nose Day has helped to raise a staggering £82,154,943 since the charity event began! That money is now being put to work, helping people at home in the UK and around the world.